Affordable daily, weekly and monthly rates are available. For room options and rates, visit our easy online booking service, stay.dal.ca. You can't beat the convenience. If you're here to see the sights, we're within minutes of many Halifax attractions. If you're part of a conference or event, staying on campus keeps you at the centre of activity. 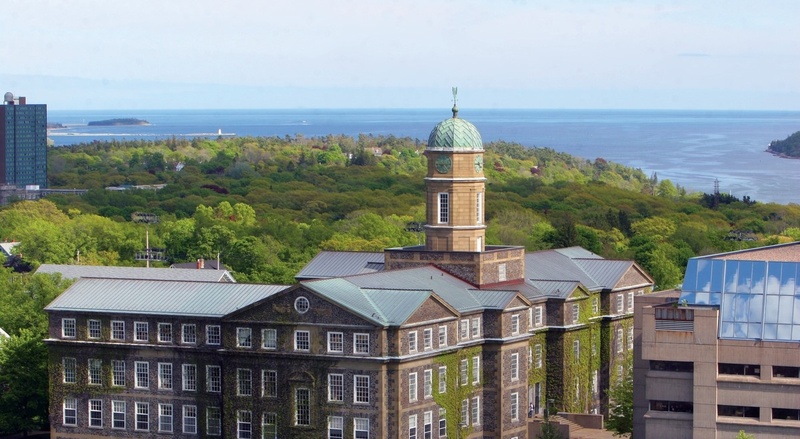 Stay at Dalhousie for easy access to museums, shopping, festivals and more. See Tourists and Overnight Guests to learn more about accommodation options. Attending an event on campus? Book accommodations on campus and stay in the midst of your activities. See Conferences and Groups to learn more about accommodation options. Studying at Dal for the summer? Summer Students get great monthly rates on summer accommodations. See Summer Students to learn more.